Moms will do anything for their children. 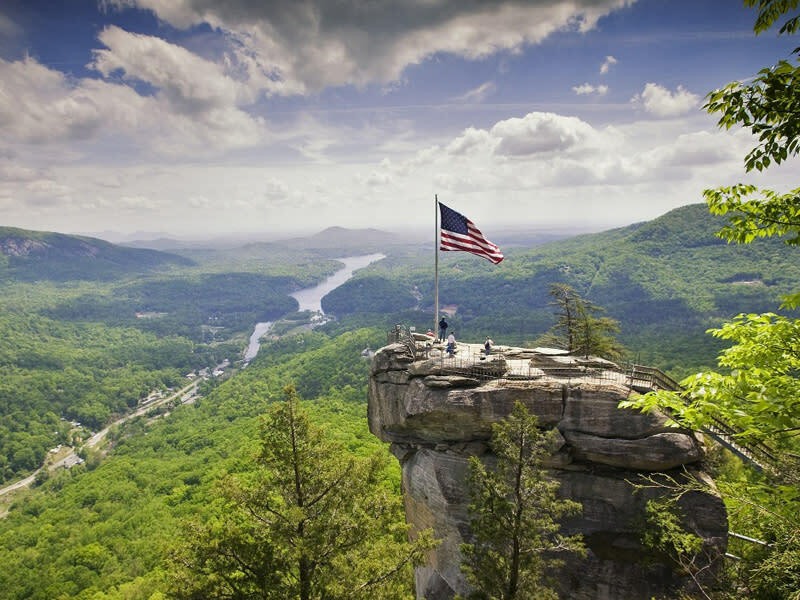 Why not return the love by treating your mom to a beautiful day at Chimney Rock to enjoy a wonderful hike with stunning views? Buy 1 regular-price adult admission and get 1 free for Mom or Grandma! Coupon required from chimneyrockpark.com required at the Ticket Plaza at time of purchase. Valid May 11-12, 2019 only.